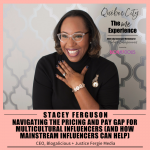 The thought of our very first event outside of the United States just keeps getting more and more exciting the closer that we get! 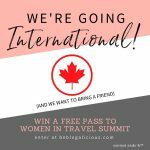 Last week, the good folks at Women In Travel Summit announced our track for The ME Experience at their upcoming conference and we couldn't be more proud. 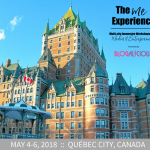 Here's a look at the sessions and speakers that we have on deck for you next … [Read more...] about Announcing Our Lineup for The ME Experience :: Quebec City!